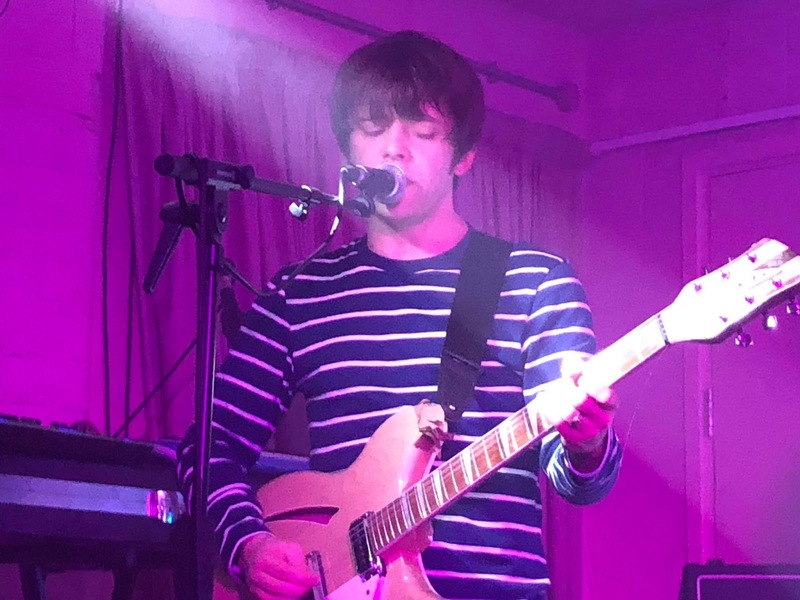 Having been on 6 Music’s playlist for three weeks with their debut single Bad Blood is no mean achievement and sets the bar of expectation high for Working Men’s Club and the Pink Room at Yes is already busy just after doors to check the reality versus the hype. Bad Blood is probably their most concise and precise moment to date, three minutes where their angular off-cuff ideas fuse together perfectly to create a song that sets the pulses racing from the offset. Despite some overt influences at play it’s refreshing that they’ve simply used them as a blueprint rather than a cut and paste template and the result is fresh, dynamic, exciting and just a little bit unpredictable. The rest of their half-hour set demonstrates they’re still in the throes of evolution, but what an exciting ride it's going to be watching them blossom. There’s a free-form looseness to the songs as they swap instruments, share lead vocals between Syd and Guiliana and create a sound that feels taut, always on the edge which leaves the audience unsure where they’re going to go next. 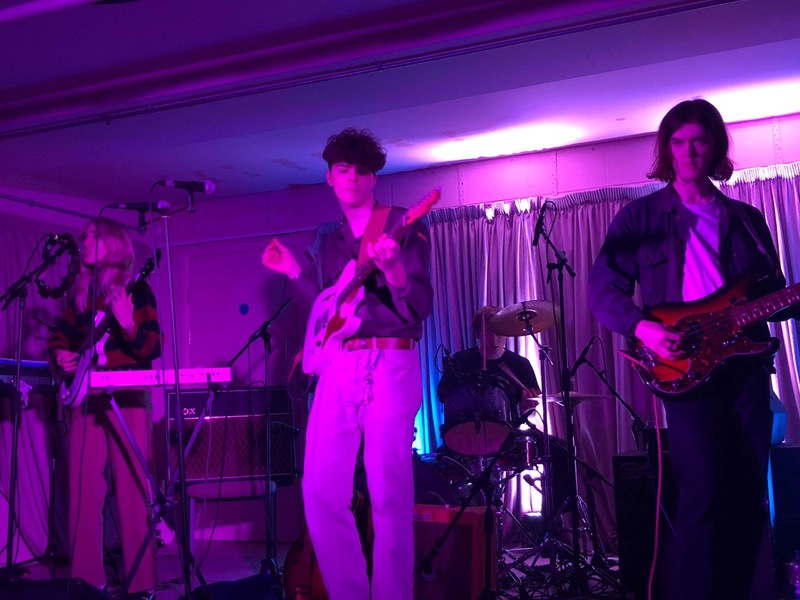 Thrilling and potent with an innate sense of experimentation and adventure, they’re the most exciting new band we’ve seen in a long time. The Lucid Dream have a lot to follow and they do it in their own irrepressible style. Their fourth album Actualisation saw them broadening their horizons on record and needing to distil this into a live band performance and it’s an unqualified success that they do this. They turn everything up and test Yes’s expensively installed sound system to the max. 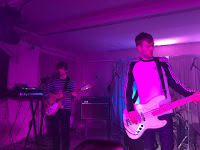 Their experience of having their kit stolen in Paris a couple of years back and the subsequent crowdfunding to replace it has created an unbreakable bond between the band and the audience, particularly those that dodge the venue's sight line issues and throw themselves around down the front. 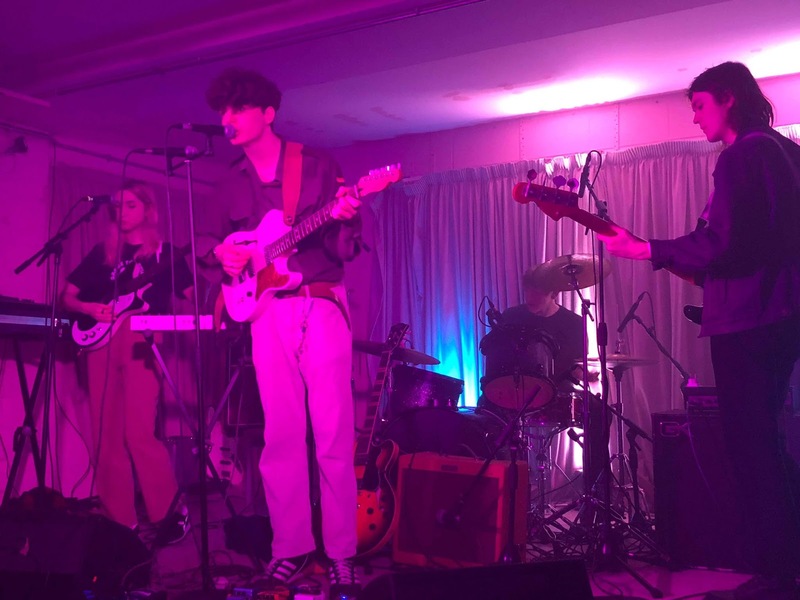 The way the energy of the performance flows off the stage and is sent back multiplied seems to feed the whole evening, both parties lost in the moment, connected by the invisible but all-encompassing force of their sound. The Lucid Dream’s set feels more like an opus rather than a simple grouping of songs. Alone In Fear is an impressive overture, where dub meets a live band, and as they take us on a hazy trip through Ardency, SX1000, Breakdown and the soaring Zenith from Actualisation as well as favourites Bad Texan and I’m A Star In My Own Right from its predecessor Compulsion Songs, you sense they've got everything mapped out in their heads for the journey that they're taking us on. They finish the main set with that album’s Epitath, a psychotic journey of a song that draws you in and feels like it’s never going to let you go. The deafening roar of adulation at the end and the band’s salute to the heaving front rows tells you everything you need to know. 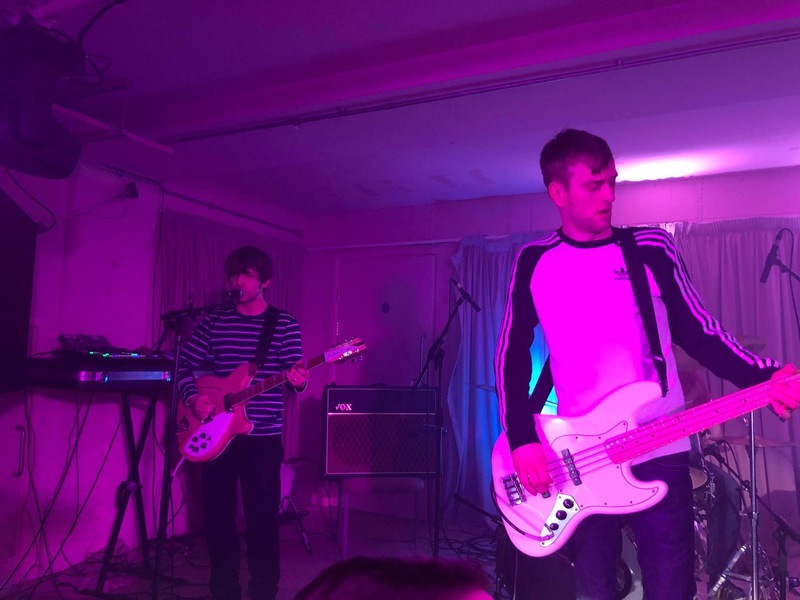 The Lucid Dream are out there in their own headspace creating music that turns them on rather than making suggestive advances to mainstream acceptance. You either get them or you don’t, but don’t expect them to change for you. Four albums in they show no sign of relenting and their audience is slowly and steadily growing, intoxicated, infatuated and immersed in the tune that they’re calling. The Actualisation album tour calls at Newcastle Cobalt Studios (16). The album can be bought directly from the band here.